Thousand Island Tourism and Culture Sub-department (Sudinparbud) plans to hold art festival at Pasir Perawan Beach, Pari Island, South Thousand Islands.
" We want to attract tourists to visit Thousand Islands by inviting them to enjoy the festival on March 9"
"We want to attract tourists to visit Thousand Islands by inviting them to enjoy the festival on March 9. 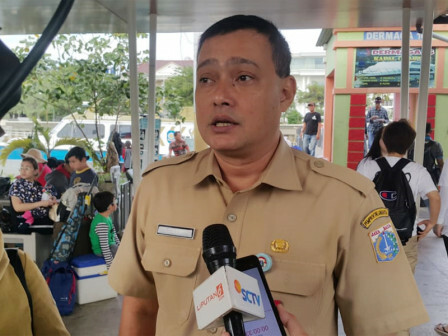 Hopefully this activity could be held with different themes every year," said Thousand Islands Sudinparbud Head, Cucu Ahmad Kurnia, Tuesday (2/12). He expects this activity could increase number of visitors and enhance local economy. "This festival is included in tourism trip package to Pari Island," he added.